Meet your Dance Instructors! 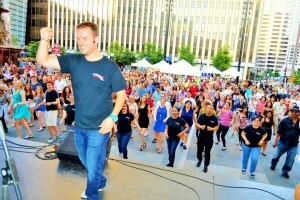 | Salsa On The Square - Cincinnati's free Thursday night event featuring Live Latin music and salsa dancing! Meet your dance instructors for the 2017 “Salsa on the Square” season! Each season, Cincinnati’s best dance instructors teach a huge dance class on the band breaks. At Reveal Your Love, we share an interest in music, art, and self expression. 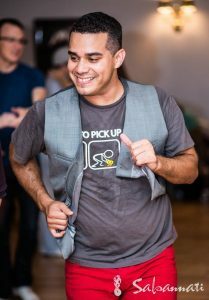 We believe that deeper self awareness and better relationships are a product of effective communication on and off the dance floor. We’ve taught workshops and performed for high profile organizations including The Art of Entertaining, The Center for Closing the Health Gap, Cincinnati Children’s Hospital, Creative Mornings, The Down Syndrome Association, James E. Biggs Preschool, Javier’s Mexican Restaurant, Mercy Health Partners, SORTA (Metro), Toyota, and The University of Cincinnati. Diana brings over 15 years experience teaching Latin dancing to the Tri State area and eight years teaching on Salsa on the Square. She invites people into the community by focusing on Salsa on1 to get people on the dance floor in no time. Her dance background includes ballet, modern and yoga. Jeff owns and directs Bembe’ Cincinnati. 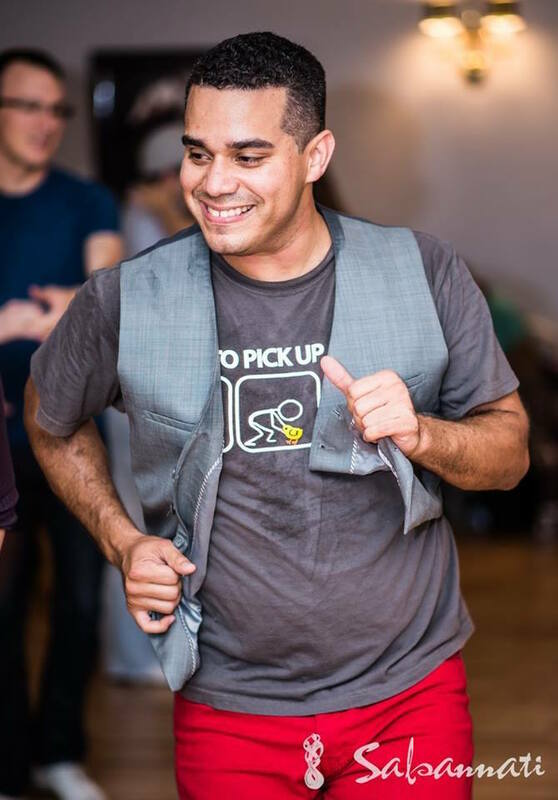 His dance company specializes in teaching Cuban Salsa which is a high energy, interactive form of Salsa. This will be his 3rd year teaching on the Square. You can find Jeff and his group dancing at all of the local events and they would love to have you join them. Cuban Salsa Cincinnati, directed by Robert Rice & Rachel Hrnyak is the complete Cuban dance experience. Learn & perform choreography or smooth social dancing. They teach Cuban dances such as Cuban salsa, casino, salsa rueda, Cuban Son, Cuban Mambo, danzon, rumba guaguanco, orishas, body movement, & musicality. 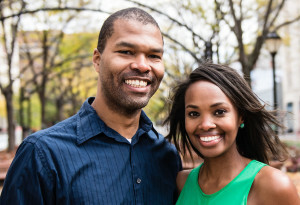 Together Robert & Rachel have 30 years of dance, performance & teaching experience. Their goal is to get their students moving & out on the dance floor as quickly as possible. 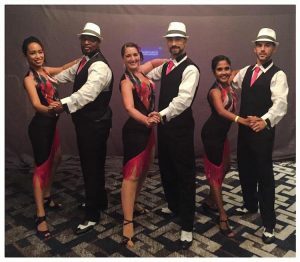 They pull from their vast diversity of dance experience including ballroom, step, hip hop, Cha cha cha, bachata tango, kizomba, to teach you lead & follow fundamentals and dance techniques that make it easier for you to salsa! 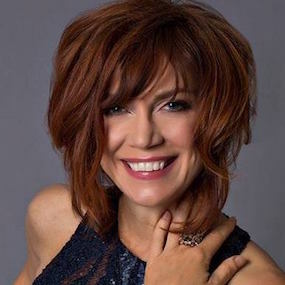 Lili Marsuzzi is the Founder and Artistic Director of SALSAIRES Dance Company. A native of Buenos Aires, Argentina, Lili is an art teacher, professional dancer, and choreographer. Trained by Afro-Cuban and Modern Dance Master Marta Bercy and former dancer at Conjunto Folklorico Nacional de Cuba, Ileana Mesa Martell, among others, Lili has 20 years of teaching experience. Lili teaches for groups, schools, and corporations, and serves as a coach for other dancers and teachers. 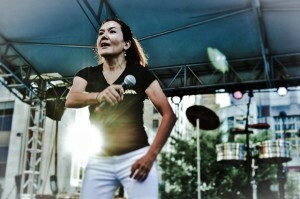 She also offers unique and regionally popular Afro-Cuban Rumba workshops featuring live percussionists. SALSAIRES Dance Company specializes in the traditional dances of Cuba, including Casino (Cuban Salsa), Son, Cha Cha Cha, Afro-Cuban Rumba, and other folkloric dances. 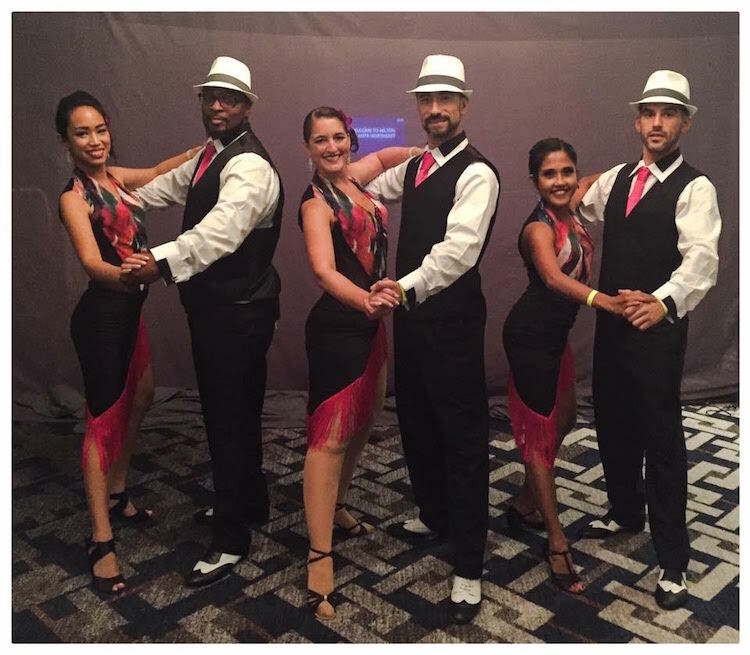 For the past five years SALSAIRES has performed throughout Cincinnati/Northern Kentucky, as well as at the prominent national event, SALSATLANTA, in Atlanta, Georgia in 2014. Salsannati was founded by Frederic Angus and Ivana Adler in hope of sharing the passion for dance, movement and expression of music. The classes, ranging from the most beginner to the advance, are in place to help people develop a dancer in them!